SUPPORT — RocketChair Productions - "Because Inclusion Can't Wait"
At RocketChair Productions we believe in supporting organizations that operate under an inclusive philosophy. 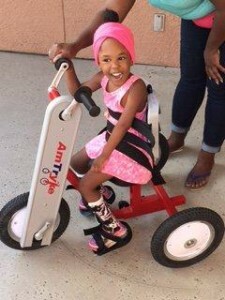 This is why we are so pleased to be able to support Dancing In The Streets - AZ and Children's Clinics Adaptive Recreation Fund. Find out more about these amazing organizations below, and support those doing the work to make this world a better place for ALL children. 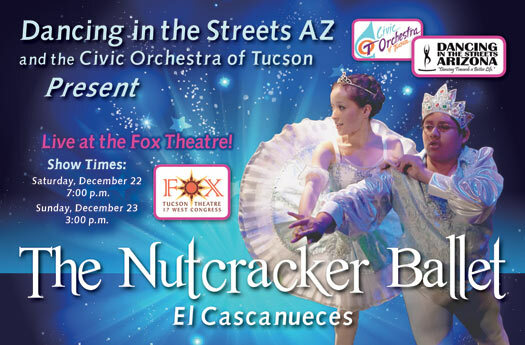 Dancing In The Streets - AZ is one of the most diverse, inclusive, and affordable dance schools in Tucson, AZ. Their motto is ALL bodies are dance bodies. They do not discriminate based on race, gender, size, age, or ability. The mission of DITSAZ is to use the power of dance to break down cultural barriers and enrich the community’s artistic experience through the creation of a diverse dance school and company. The benefits of ballet for children with special needs range from increased muscle tone and ability to focus, to the simple ability to make and keep friends. 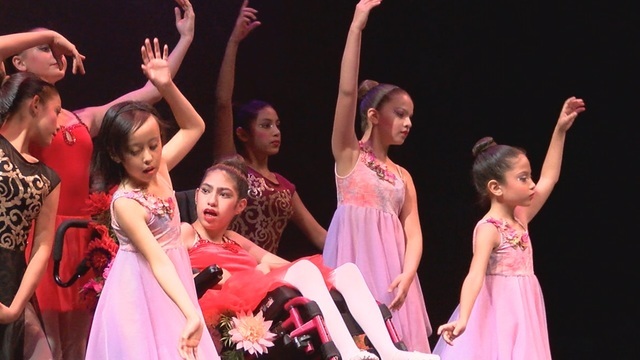 In the name of diversity and inclusion, RocketChair Productions has partnered with Dancing In The Streets AZ to sponsor a ballerina with a disability and financial need. 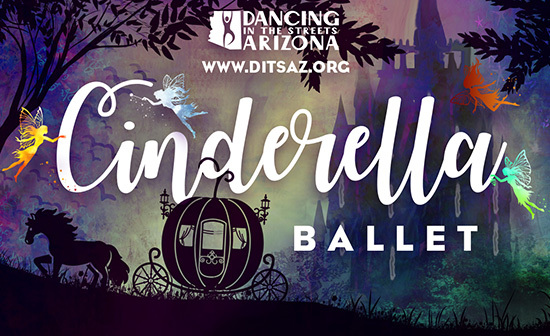 You can join us in supporting Dancing In The Streets AZ by making a simple donation today! Children’s Clinics offers Southern Arizona’s families a unique environment to meet the health care needs of their children with more than 25 medical and dental specialty clinics, primary care and therapy services under one roof. Located in the Square & Compass Building on the Tucson Medical Center (TMC) campus, Children’s Clinics is a non-profit organization providing family-centered, comprehensive outpatient medical and therapy services in a comfortable and engaging atmosphere. 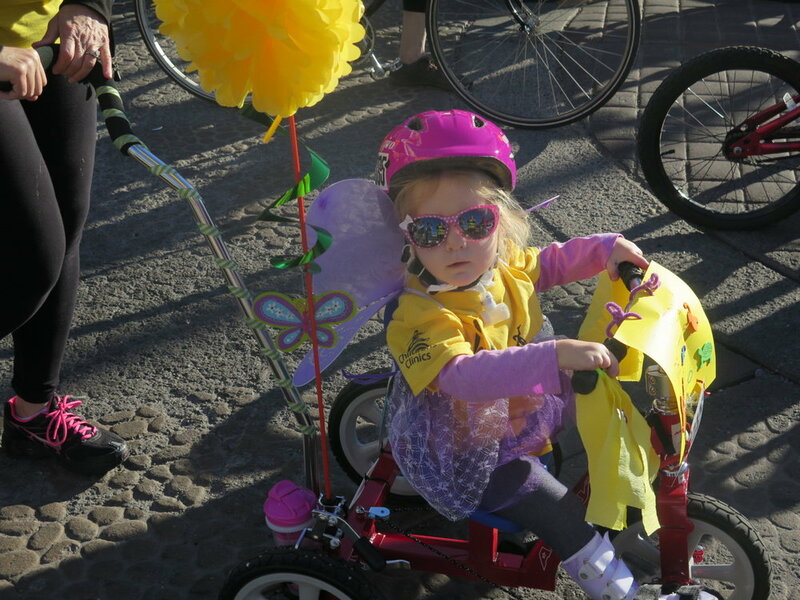 Through donations and community partnerships Children's Clinics has been able to provide adaptive bicycles for 100 children, and that number is growing. However, they can't do it without help. Rocketchair Productions gives 10% our monthly revenue directly to Children's Clinics Adaptive Recreation Fund, and we'd love for you to join us. Give the gift of inclusive play to a child with special needs by donating to their adaptive recreation fund today!